The day is so close your parents cant wait to kiss you and hug you. Fill with many friends and family your baby shower is here baby Scarlett you are so loved and it all started with a kiss of love…. The event is so beautiful thanks to the beautiful decoration and arragements by Magical Dreams by Betty.. 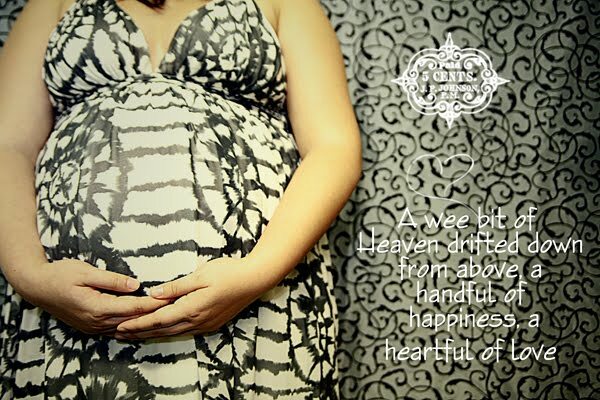 The day is near for the special little Scarlett to arrive. We decided to do a small shoot a their house to remember how beautiful Evelyn looked.